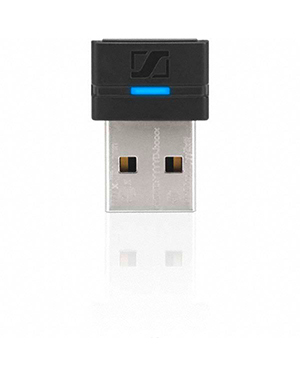 This Sennheiser BTD 800 USB ML PC Dongle is a headset accessory structured to work seamless together with Sennheiser Mobile Business Pro Series and Sennheiser PRESENCE headsets. This dongle is also excellently compatible with leading UC platforms, including Avaya, Cisco, and IBM. Using this dongle with the compatible headsets, it is incredible possible to maximise a user’s Unified Communications system’s potential. 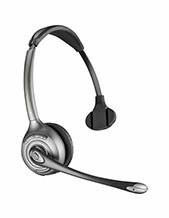 Get to know this headset accessory better by calling Headsetsonline hotline at Australia wide 1300 131 133 today! Sennheiser, one of the frontrunners in the global market, with several headquarters located all over Germany, is popular for being both passionate and innovative in what it does, which is precisely why its products and solutions are top-notch and can be considered a frontrunner in the audio electronics industry. The company has proven its efficiently and dedication to innovation, especially through the multiple awards that the company got, including an Emmy, Grammy, and technical Oscar for Scientific and Engineering Award. Sennheiser has always strongly envisioned a society empowered by high quality innovative audio products and solutions. It aims to be able to provide a culture of innovation to its entire company and in the process to the entire market. This is also the reason why the company has become the very definition of audio electronics innovation in the industry. In fact, this has created a trend for the company and the market that it caters to. Headsetsonline Pty Ltd is one of the premier wholesaler suppliers of audio and sound devices, solutions, and systems in Australia. The company has been operating for decades now and throughout the years has established its operations excellently, leading it towards the top of the industry. 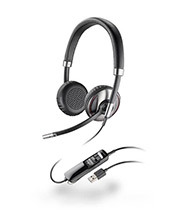 Headsetsonline Pty Ltd is a company that sprung from being a new division of a popular company that has been in operation in the industry since the year 1998. This company is said to be responsible for providing to the needs of corporate and government sectors all over Australia. 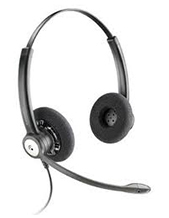 Headsetsonline is a customer-friendly enterprise that prioritises people’s convenience. The online store itself easily allows customers to have access the entire product portfolio and have the freedom to skim through all of the company’s offers and be the one to check out the items they need. The company also offers standard flat shipping rates all over the country, which promises no hidden fees no matter the size of the package being delivered.